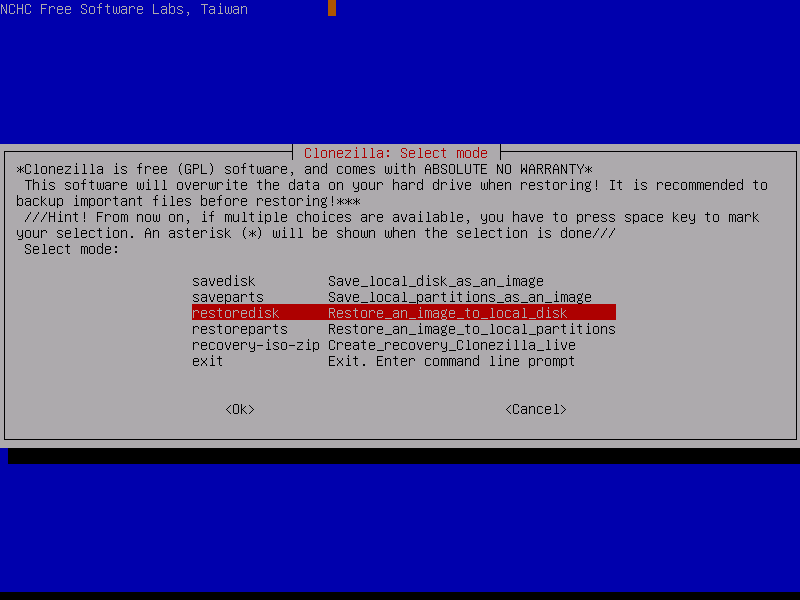 * Filesystem supported: ext2, ext3, ext4, reiserfs, xfs, jfs of GNU/Linux, FAT, NTFS of MS Windows, HFS+ of Mac OS, UFS of BSD, minix of Minix and VMFS of VMWare ESX. 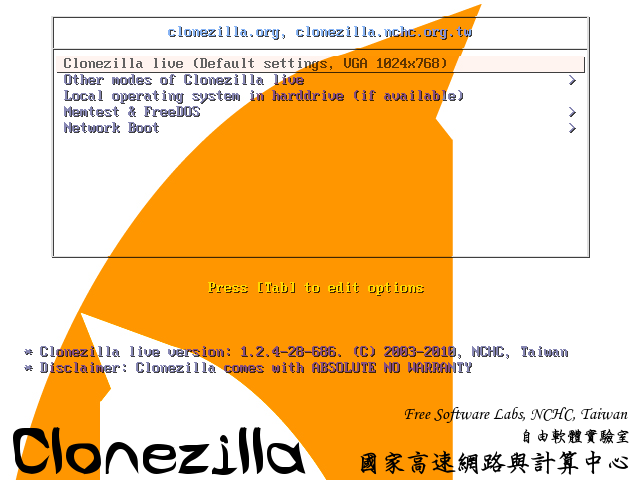 Therefore you can clone GNU/Linux, MS windows and Intel-based Mac OS, no matter it's 32-bit (x86) or 64-bit (x86-64) OS. 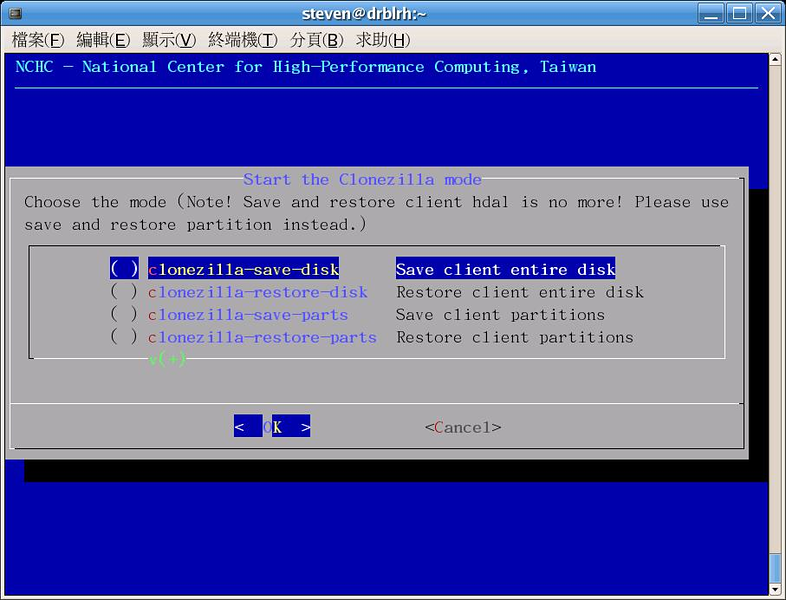 For these file systems, only used blocks in partition are saved and restored. 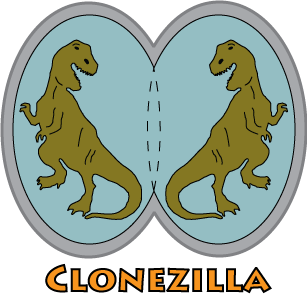 For unsupported file system, sector-to-sector copy is done by dd in Clonezilla * LVM2 (LVM version 1 is not) under GNU/Linux is supported. 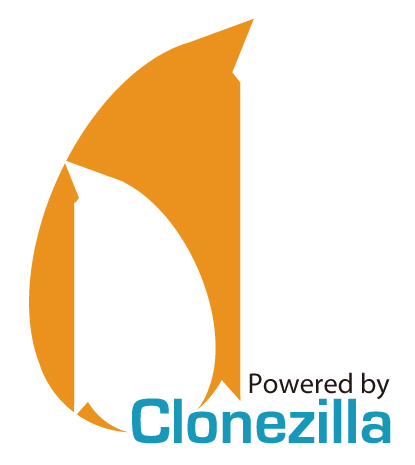 * Multicast is supported in Clonezilla SE, which is suitable for massively clone.